The Levy Gallery is located in the lobby of the Buckman Performing and Fine Arts Center at St. Mary's School. The facility can accommodate up to 150 people and table-seat up to 65. 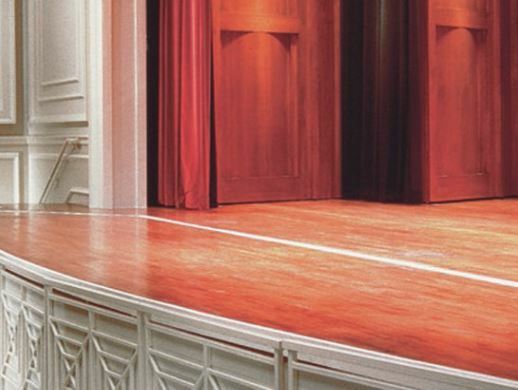 In addition to the Levy Gallery, Buckman Arts Center is home to The William H. Rose Theater featuring a full stage with a beautiful cherry-paneled orchestra shell which would make the perfect back drop for your special day. Seating is for up to 288 in a sloped floor arrangement. There are special decorative and acoustically engineered wall treatments which create a rich blended acoustical tone in the theater.